If you require a low cost simple Cash till or mid-range Cash Register right up to the high end EPOS touch screen till system. Discount Cash Registers have the right solution for you. 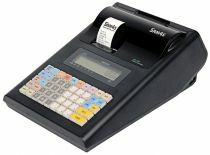 We pride ourselves on the wide variety of Cash Registers with a high standard of battery operated/ portable tills. All Cash Registers and peripherals come with standard 12 months/ up to 3 years manufacture warranty complete with a Factory setup program pre-loaded but if you require the equipment to be programmed to your specification this can be arranged prior to delivery. Discount Cash Registers has over 30 years experience in selling, programming and repairing cash tills and Epos systems, so whatever your requirements are, Discount Cash Registers will have the right solution for your business. 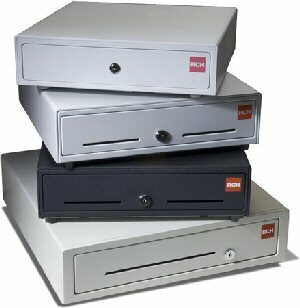 Discount Cash Registers = Cash Control Solutions for you.